Many of the components we manufacture are used in the power industry. 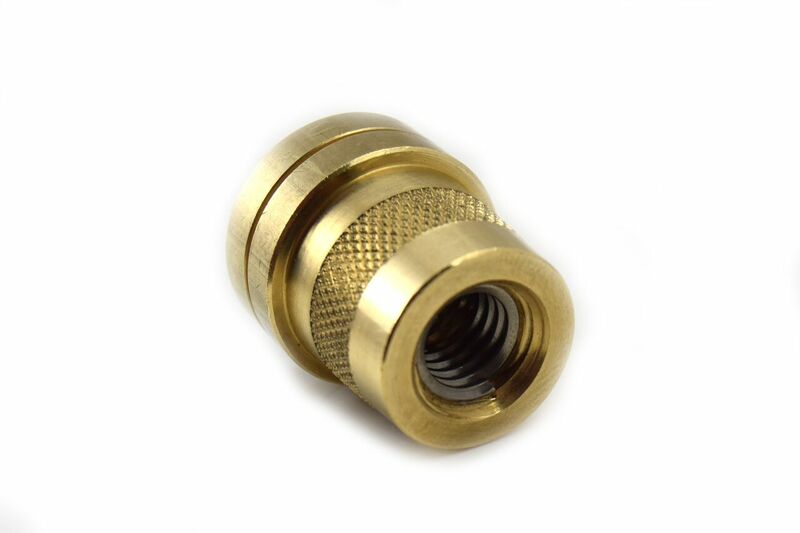 Our components are used in stand by power, military and aviation applications to name a few. 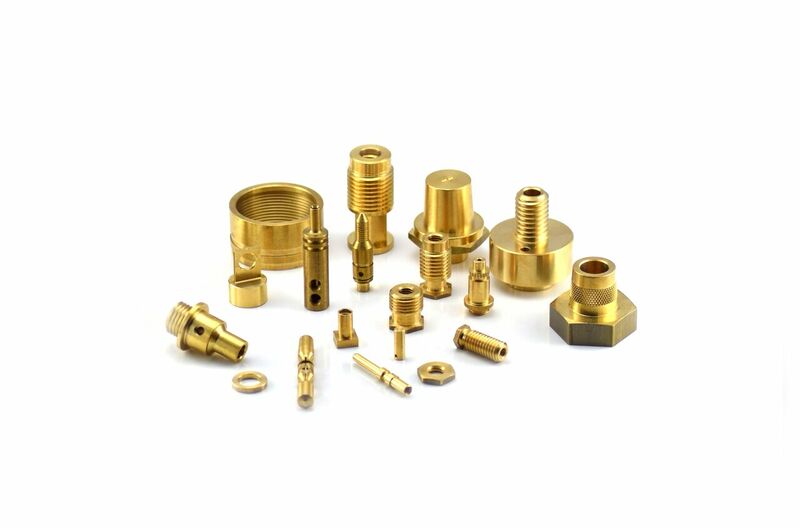 These components are normally manufactured from brass and are tin plated. 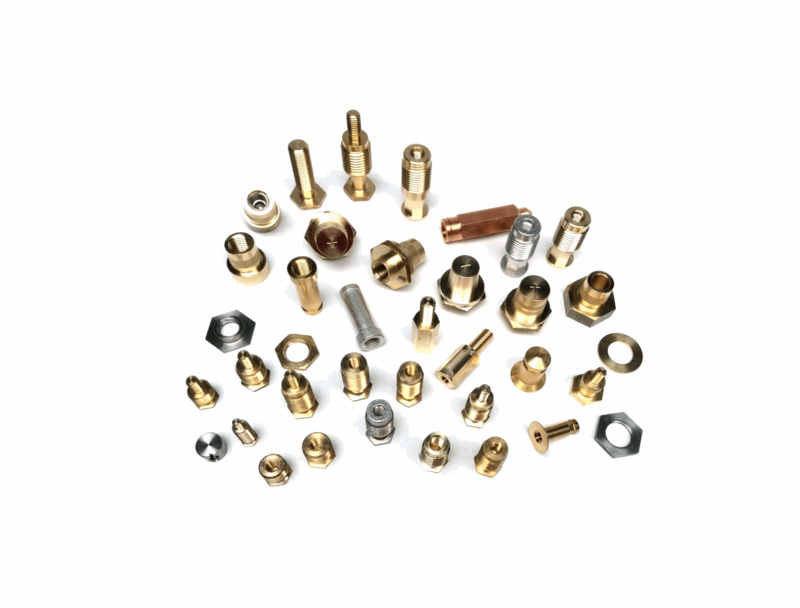 The components range from simple nuts and washers to turned and milled inserts.